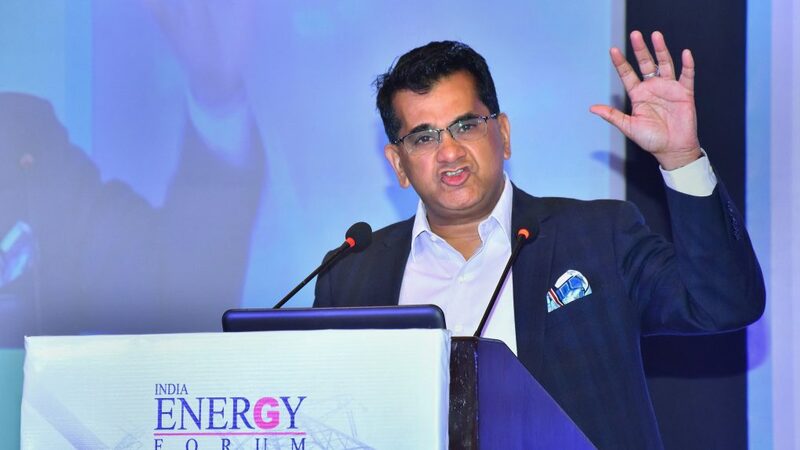 The government will soon give a final nod to the Faster Adoption and Manufacturing of Hybrid and Electric Vehicles (FAME) scheme and will provide a subsidy for two-wheeler electric vehicles in the scheme, said Amitabh Kant, CEO, NITI Aayog. “A huge amount of work has been done on this. We have come out with green plates (number plates), we have come out with new regulations relating to charging, we have pushed all the petrol pumps to have both charging as well as CNG,” Kant told CNBC-TV18 on the sidelines World Economic Forum in Davos.